Sektor’s Dark Ambient project Tree of Pain- Copycat. All tracks written and produced by: Carlos Miguel, aka Khaos Sektor, Portugal. Remix by: Igor João, aka Terratech,Portugal. 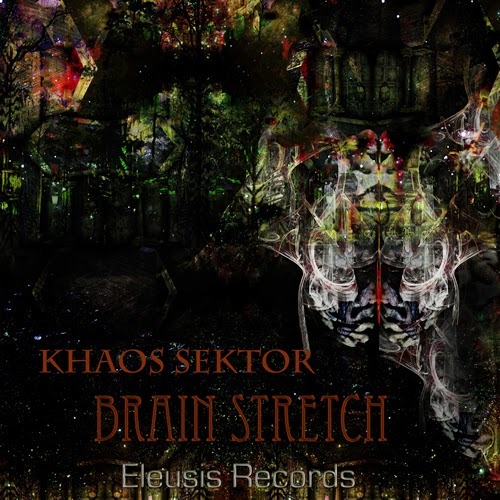 Mastered by: Dimitri Santas aka Dark Elf,Greece.